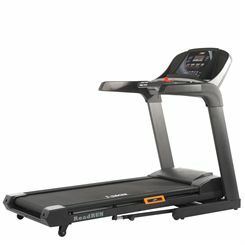 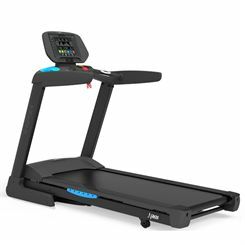 DKN folding treadmills guarantee perfect workout results to be achieved at home, comfortably and safely. 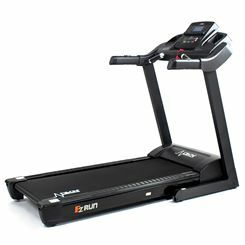 The DKN treadmills feature folding mechanism for easy and space-saving storage. 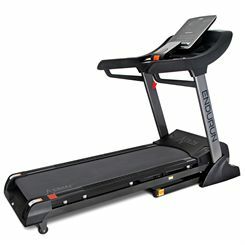 They are great value for money, and at Sweatband.com their delivery is free!